There are multiple ways universities can use and benefit from videos. 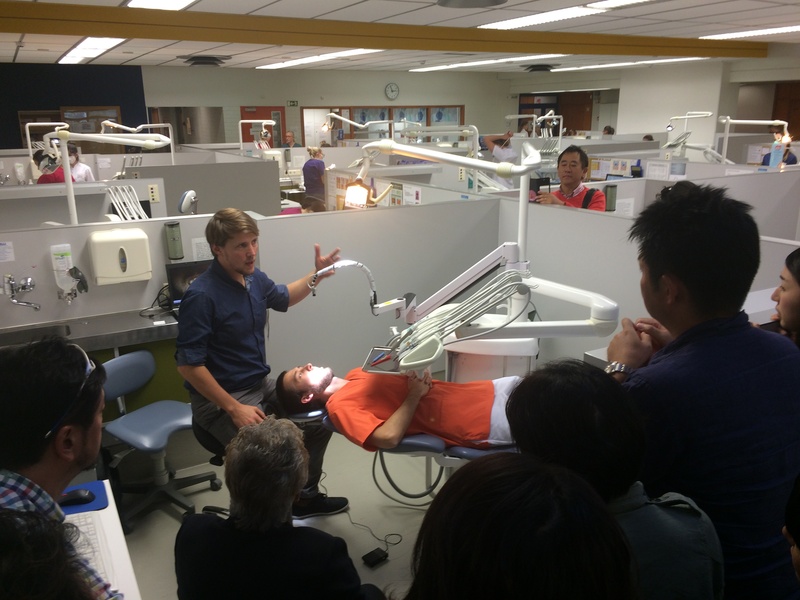 Motivate students by showing the reality of dental operations; students get a realistic view of clinical work. Use videos to support theories and as study material. Capture live demonstrations simultaneously and share with students for later use. Video and picture sharing enables remote teaching methods to be used. Create a portfolio of your videos that can be shared with your professor or mentor. Show your skills to your future employer. Communicate with your professor with real clinical videos created by you, and get exact feedback from tutors for more efficient learning. Learn from your own videos. During the operation self-evaluation is difficult. 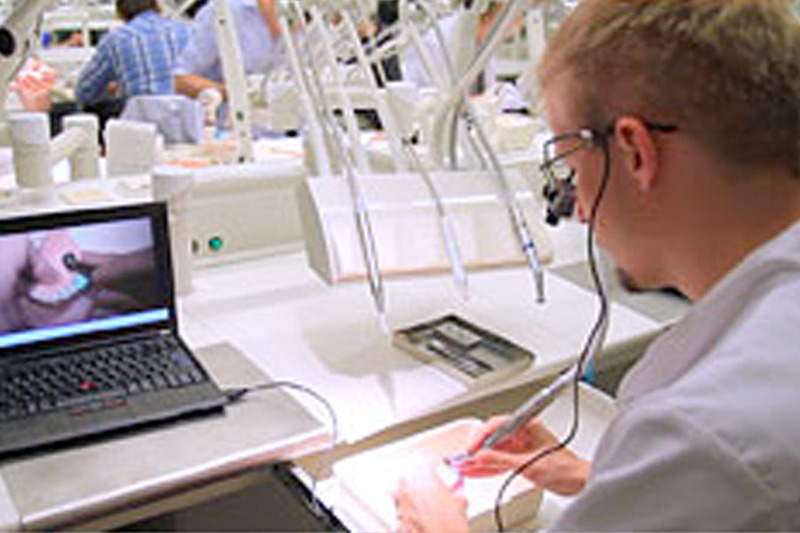 With videos it is possible to go through the operation afresh. Discuss about your videos with other students and learn from each other.